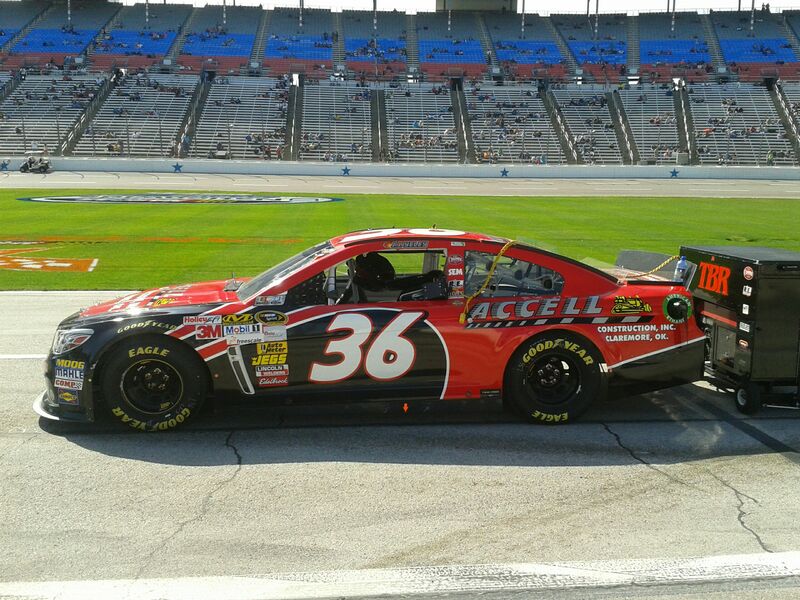 Annett qualified 34th in Friday's knockout qualifying session after battling a tight-handling car, and started from the 17th row in Saturday night's race. He was running in 34th by the time the race's first green-flag pit cycle began. 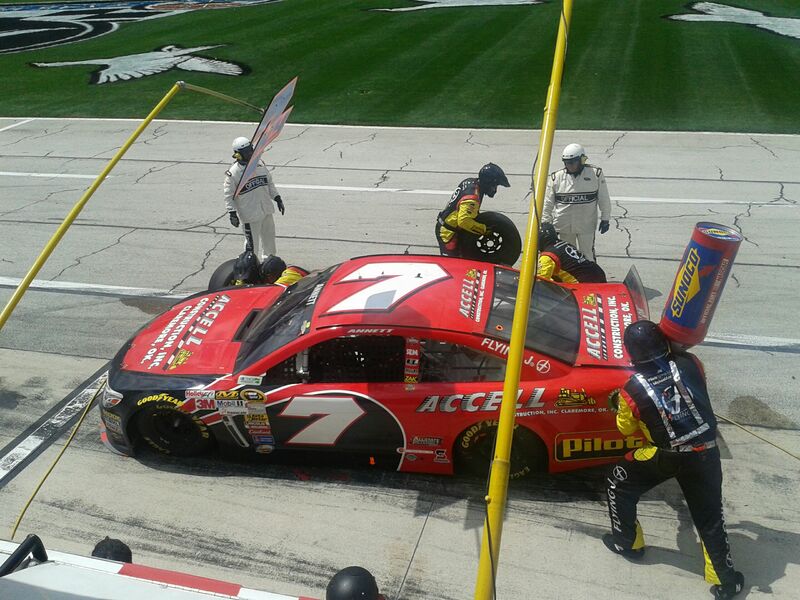 While pitting on lap 43, he took four tires, fuel and an air pressure adjustment. 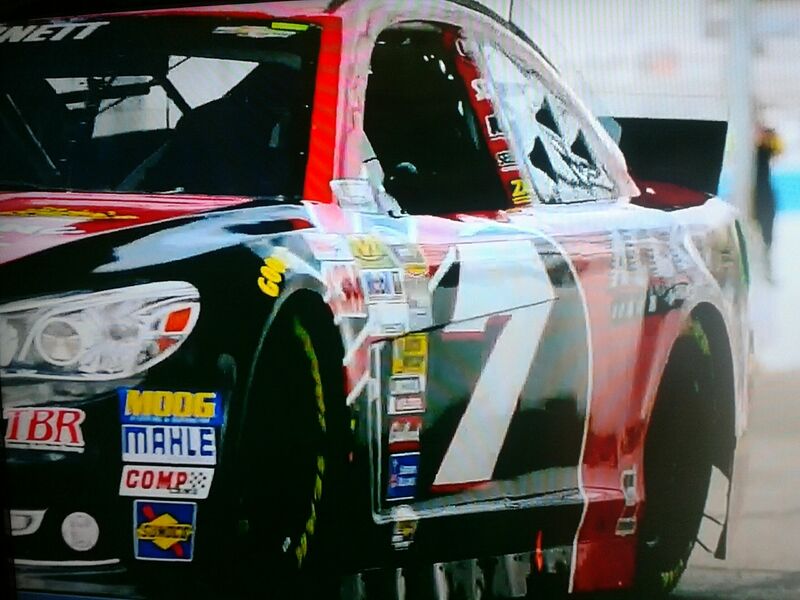 He was penalized for excessive pit road speed after attempting to gain track position following the stop. In lieu of a pass-thru penalty - a caution came out shortly after the green-flag pit cycle ended - he was lined up at the tail end of the longest line on a lap 53 restart. On the ensuing run, he started to make gains for position before a crash in front of him on lap 61 caused him to spin through the grass to avoid contact. He lost six positions as a result of the incident, but he sustained no damage to the racecar. He reignited his forward momentum on the race's third green-flag run, moving to 33rd before a lap 113 pit stop (for tires and another air pressure adjustment) and to 32nd before his green-flag stop on lap 170. 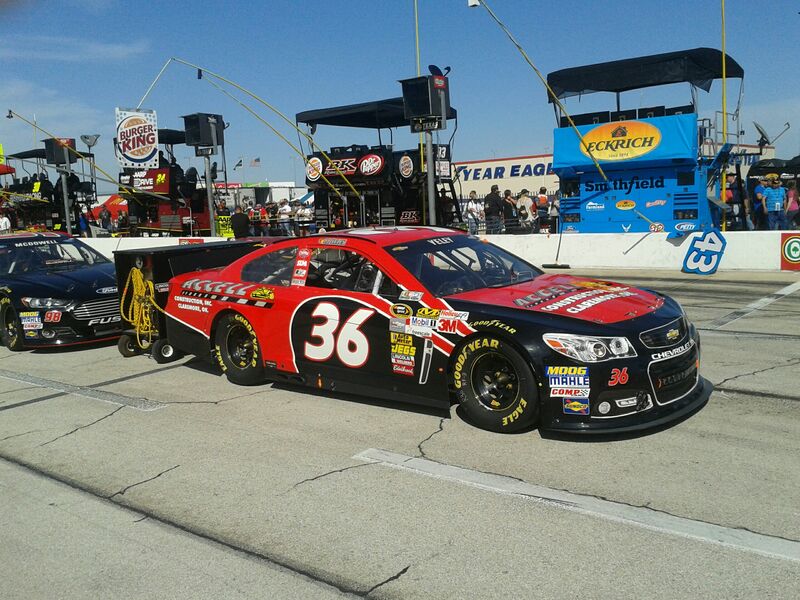 The remaining four green-flag runs allowed Annett to continue his movement through the field. 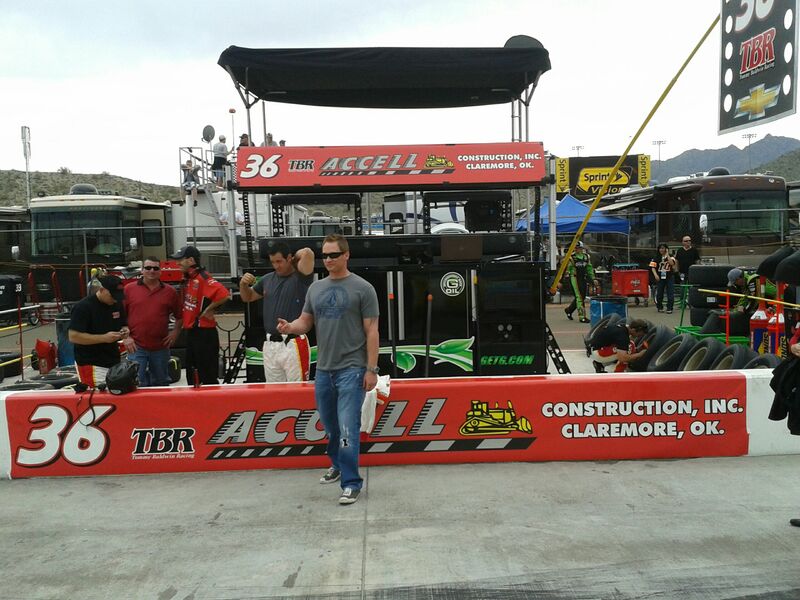 His Tommy Baldwin Racing crew helped pick up two positions across two pit stops on laps 192 and 205. Following his final stop on lap 255, the No. 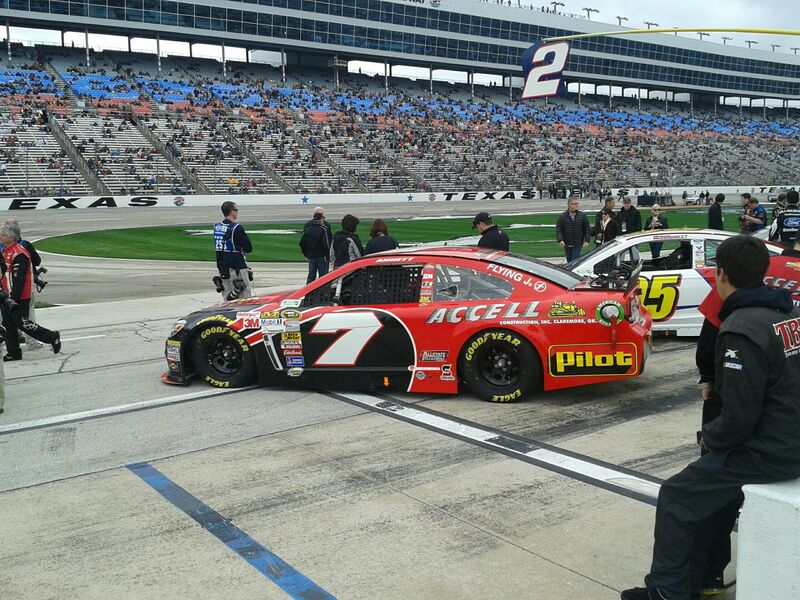 7 car exited pit road, after a fuel-only stop, in 27th. 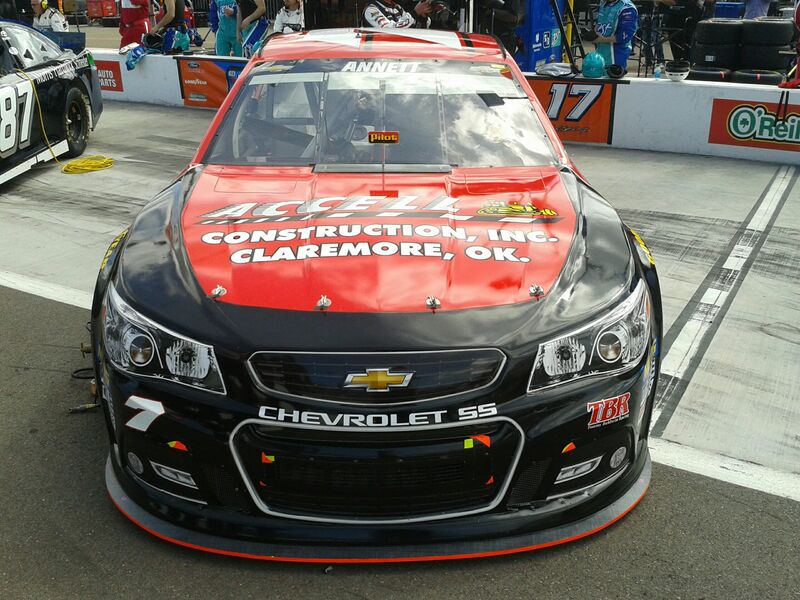 Annett gained two positions on the track before the checkered flag dropped, finishing 25th in his first career Cup Series start at the 1.5-mile facility. "We kept gaining positions all race. 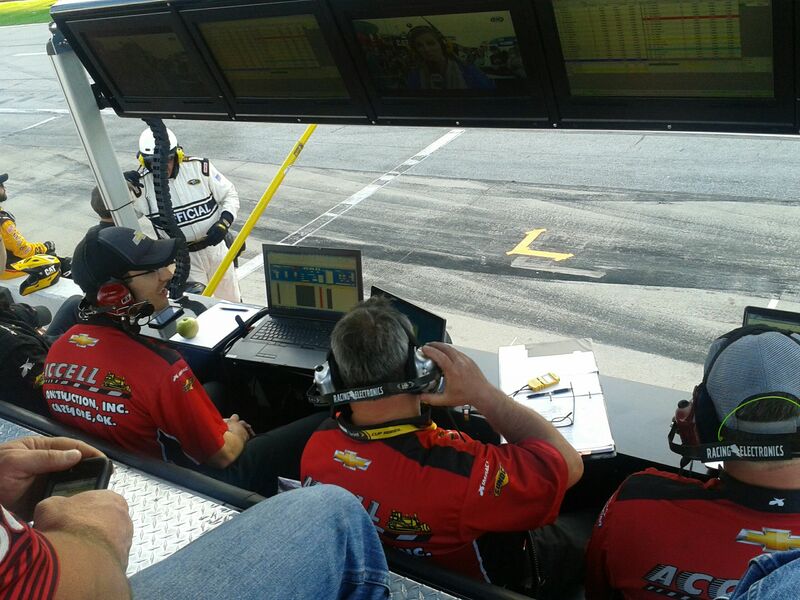 Bono (Manion, crew chief) called for those air pressure adjustments, which kept our car close to neutral and able to pass. That really helped. 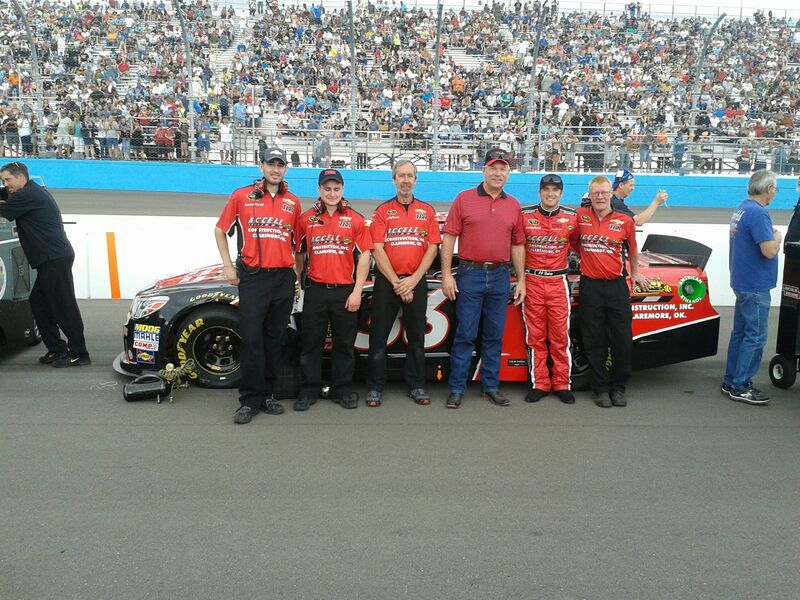 The TBR pit crew did a great job with those final few stops and that helped get us to 25th." 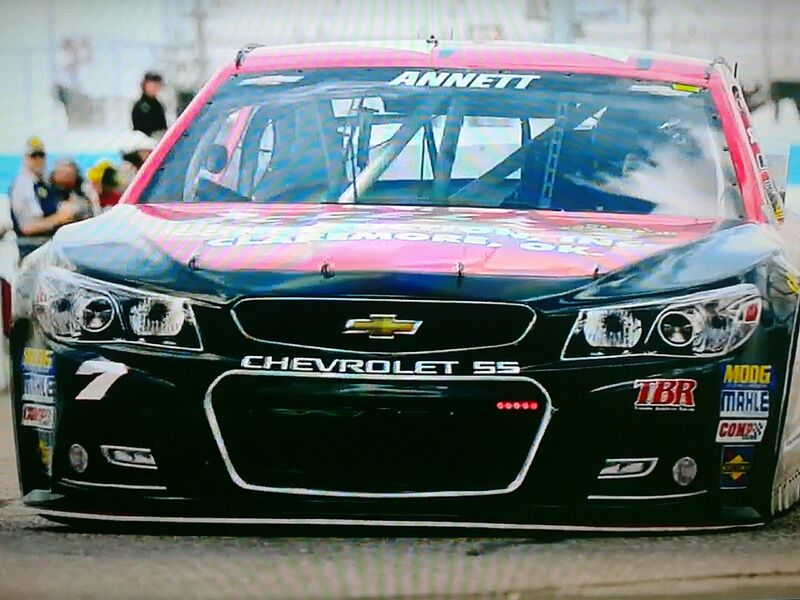 Next week Annett and his No. 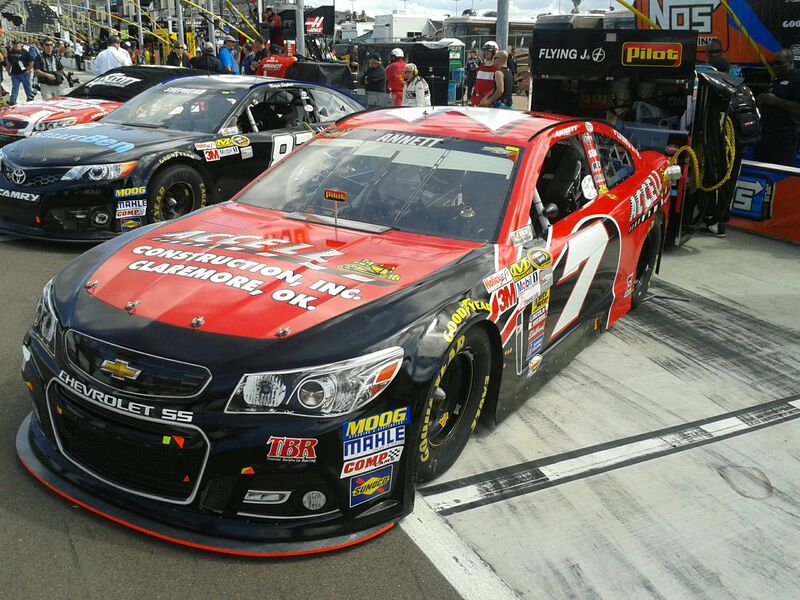 7 Pilot Flying J Chevrolet SS team compete at Charlotte Motor Speedway during NASCAR All-Star Weekend. They are entered into Friday's Sprint Showdown, a race that will transfer the top two finishers into Saturday night's Sprint All-Star Race.